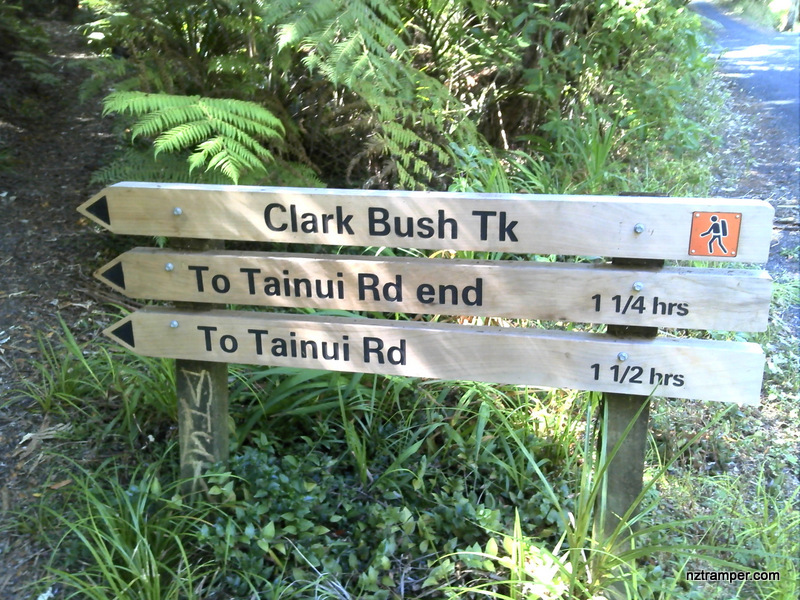 Trails: Arataki Visitor Centre car park in Waitakere Ranges Regional Park – Beveridge Track – Mackies Rest – Exhibition Drive track – Water Care building car park – Woodlands Park Road – Manuka Road – Clark Bush Track – Big kauri tree – return back to Arataki Visitor Centre. Car Park: Yes. 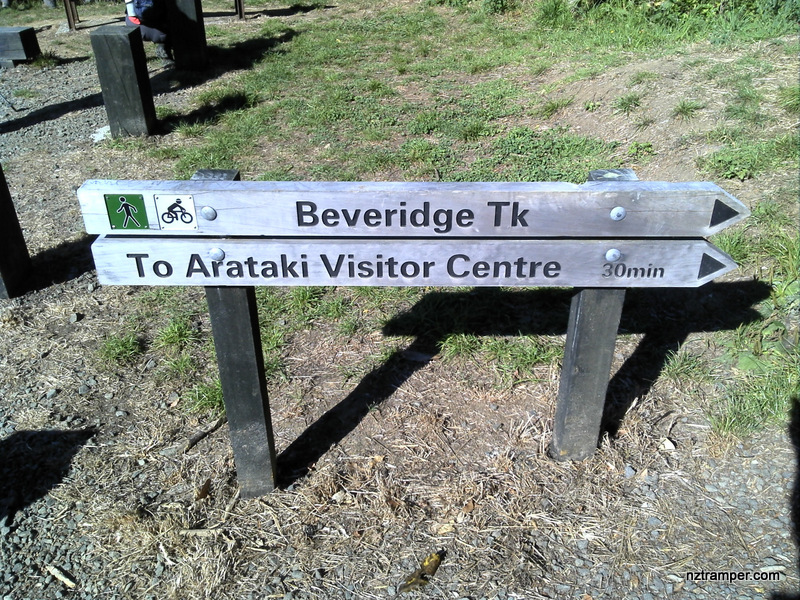 Set “Arataki Visitor Centre” in your GPS. 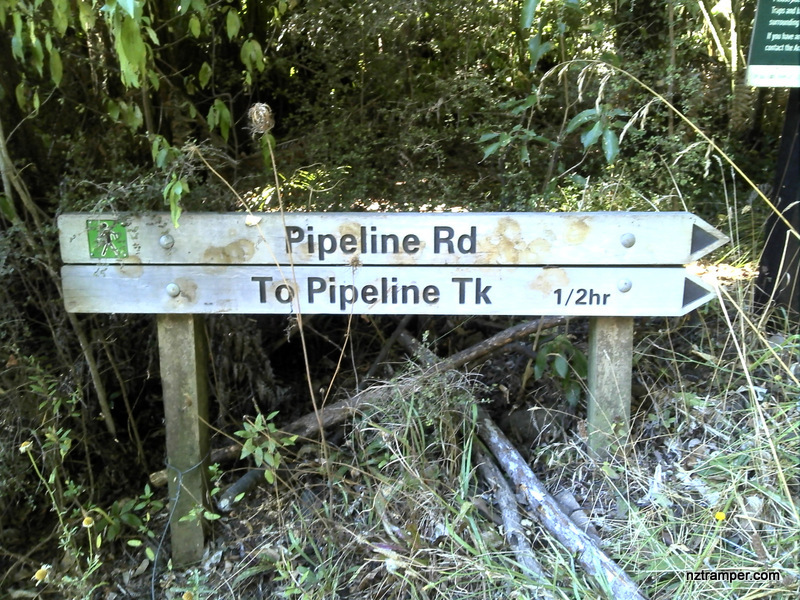 It’s about 25km and 30 minutes drive from Auckland city center. For better map display, click the buttons (Full Screen, Hide/Show Photos and Back to Center) in the top right corner of the map to study the tracks we took or any other tracks. 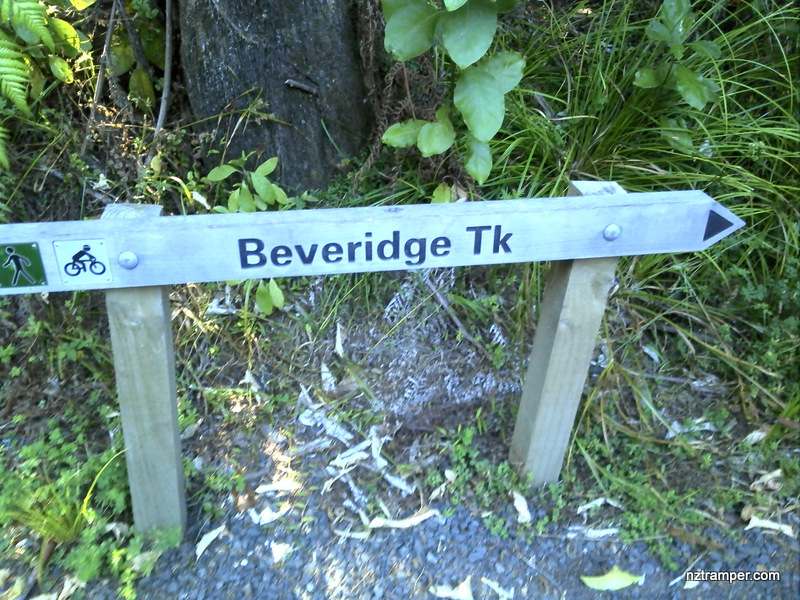 For more information about Karekare, you may go to Waitakere. The “Total Time” is my time in March which includes morning tea time and lunch time. 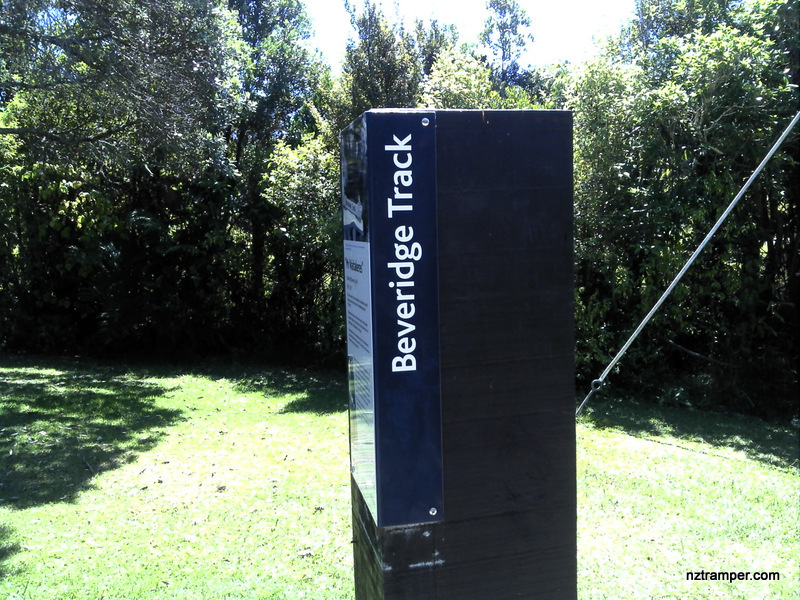 That day was fine and the track was good. 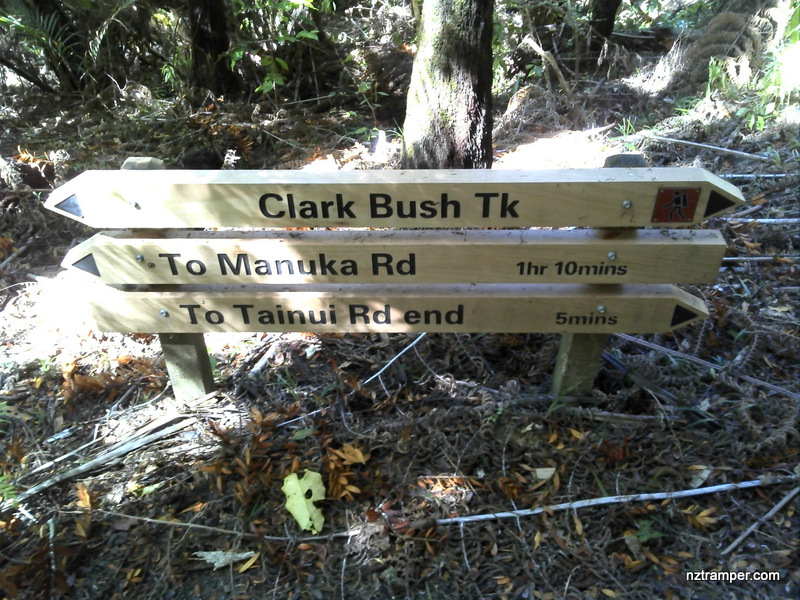 If you slow down to average 3.0 km/h plus 60 min stop then the total time will be around 6 hrs. Play this video to learn more about this track! Recommend 720 HD for best quality video!